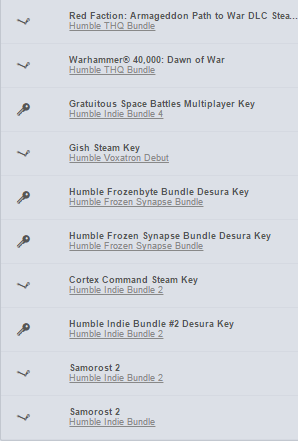 I assume you all have a lot of Humble keys you've never redeemed, so let's post here and hopefully find some homes for these games! barter.vg is dying so here's a list of stuff I have. RIVE - Wreck! Hack! Die! 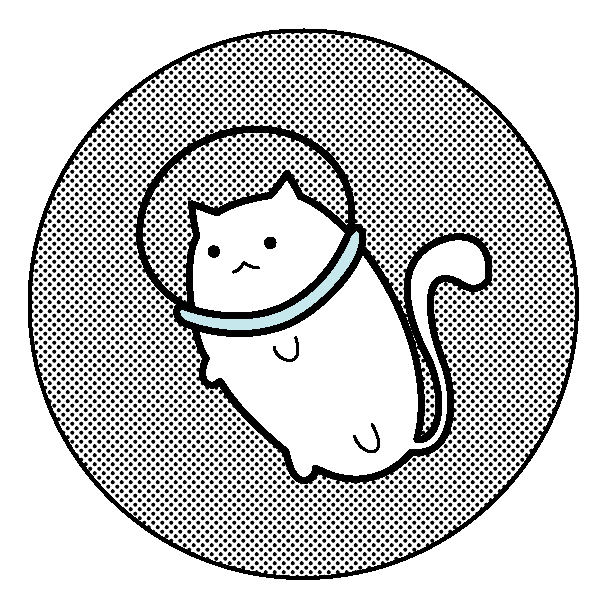 Retry!